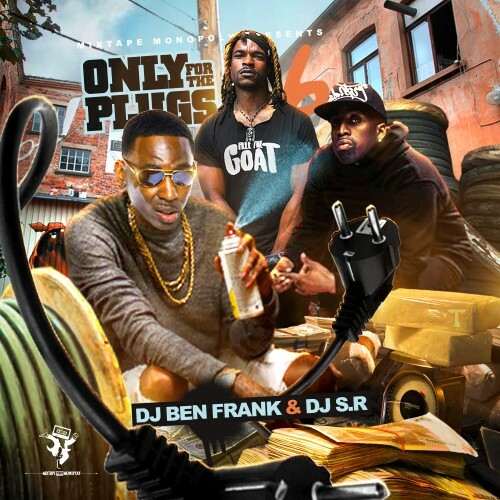 Only For The Plugs 6 - DJ Ben Frank, DJ S.R. DJs: DJ Ben Frank, DJ S.R. Follow @LiveMixtapes, @DJBenFrank & @DJ_SR!